Image: Francois G. Durand/Getty Images. 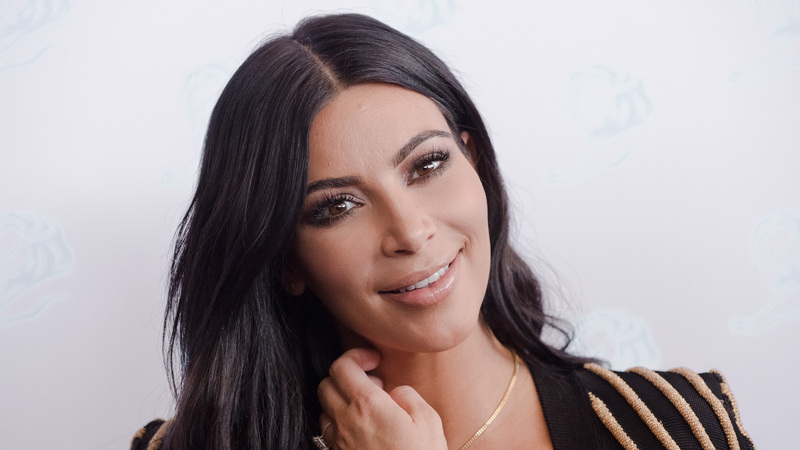 Kim Kardashian West grew up in a large family; she’s one of Robert Kardashian and Kris Jenner’s four children and one of nine in total counting her half-siblings. And now, Kardashian West is forming quite the brood of her own. Kardashian West and husband Kanye West are preparing for life as a family of six. But how does Kim Kardashian West feel about having four kids? During a recent appearance on The Tonight Show with Jimmy Fallon, she admitted she is apprehensive. Thankfully, Kardashian West’s oldest children have alleviated some of her stress. The reality star told Fallon, “[M]y daughter, my 5-year-old daughter, North, and my 3-year-old son, Saint, are finally getting along.” In 2017, Kardashian West admitted her eldest was having a hard time adjusting to Saint. “North loves Saint. She just is still jealous,” Kardashian West explained in a video clip on her app and website. “She needs to still get it together and warm up and be a little bit nicer, but I think she’s getting there. I saw glimmers of hope a week ago. She’s not harmful, she’s not hurting him or anything. She just doesn’t want boys in her room.” Unfortunately, North is going to have to make room in her palace for another boy; Kardashian West and West’s fourth child will be her second brother. As for having four children, we wish Kardashian West and West the best of luck — but doubt they need it because, no matter how many kiddos you have, #ParentalLife is always surprising, shocking, adventurous and pretty much a circus.